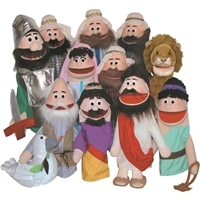 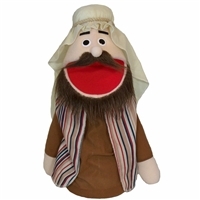 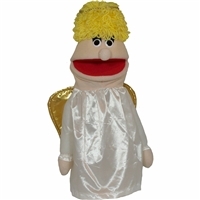 Puppet Partners Bible puppet characters are Sunday School, VBS, ministry and mission favorites! 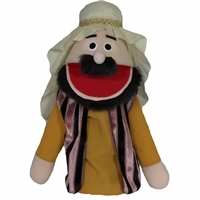 The puppets include Old and New Testament favorites: Jesus, Noah, David, Goliath and a cast of Bible men and women for amateur and pro puppeteers. 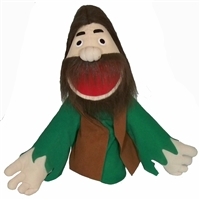 Easy-to-use with moveable mouths, approx. 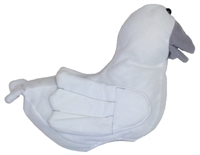 size is 17.5". 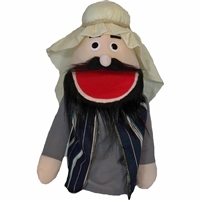 Puppet ministry set is great for those just starting out or looking to add to their existing ministry. 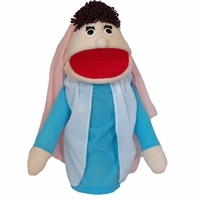 Puppet Partners Mary or Bible woman puppet. 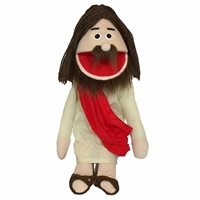 Puppet Partners Bible poor man puppet, brown hair. 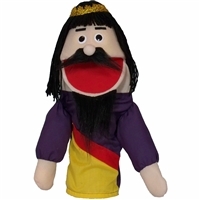 Puppet Partners Bible poor man puppet, black hair. 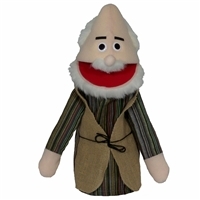 Puppet Partners Bible Noah or old man puppet. 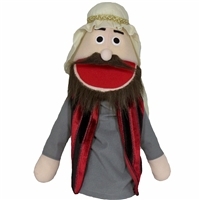 Puppet Partners David or Bible boy puppet.